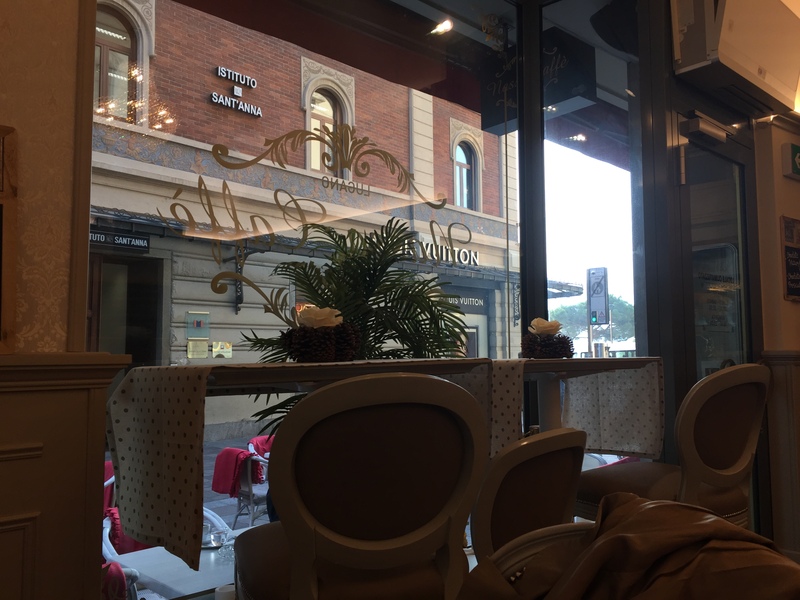 If you are looking for that vintage cappuccino – you know, the one with that lovely white froth dusted with chocolate that we used to drink back in the non speciality coffee days – then this is one of the places in Lugano for you. 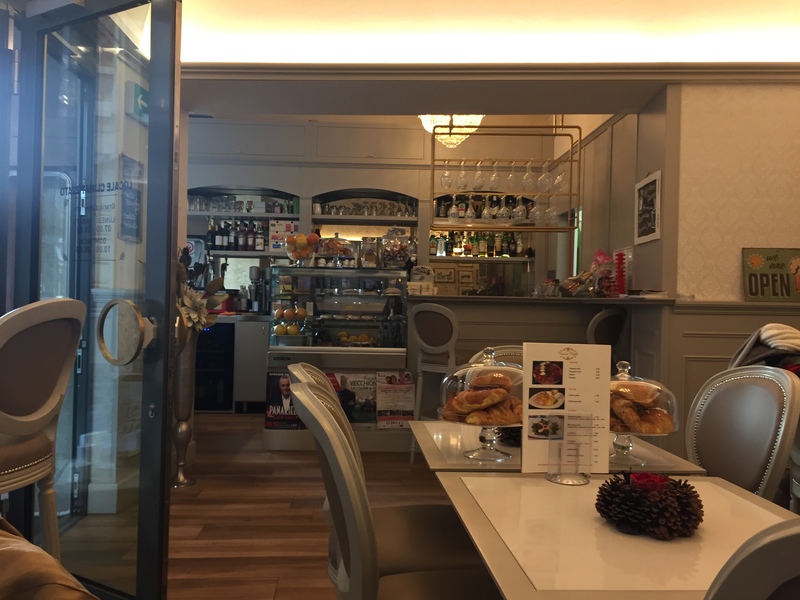 It is a cute little place where you could easily drink an Italian espresso before heading out for a day of site seeing, or even work. 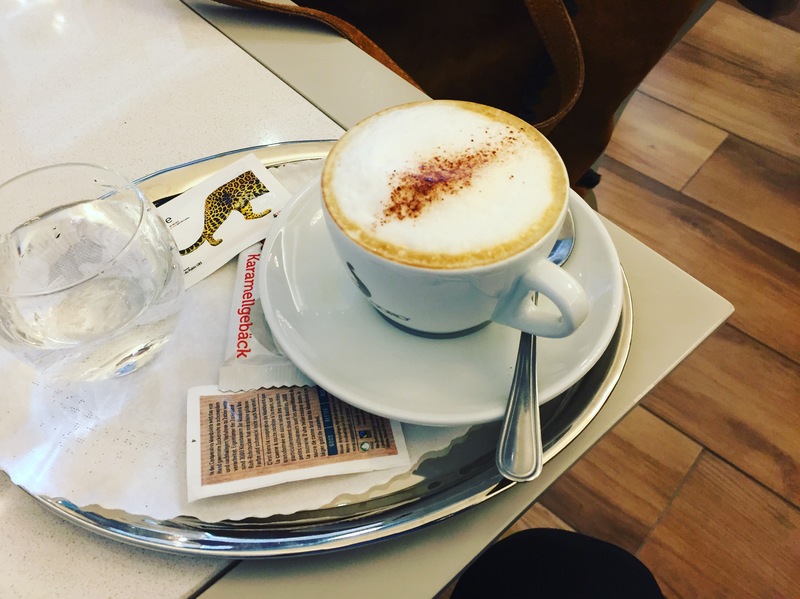 Have to say that the cappuccino was a little disappointing for me. Although on the plus side, there are staff that smile, music that takes you back in time, and well that froth. Could be what you are looking for and if so, give it a try.